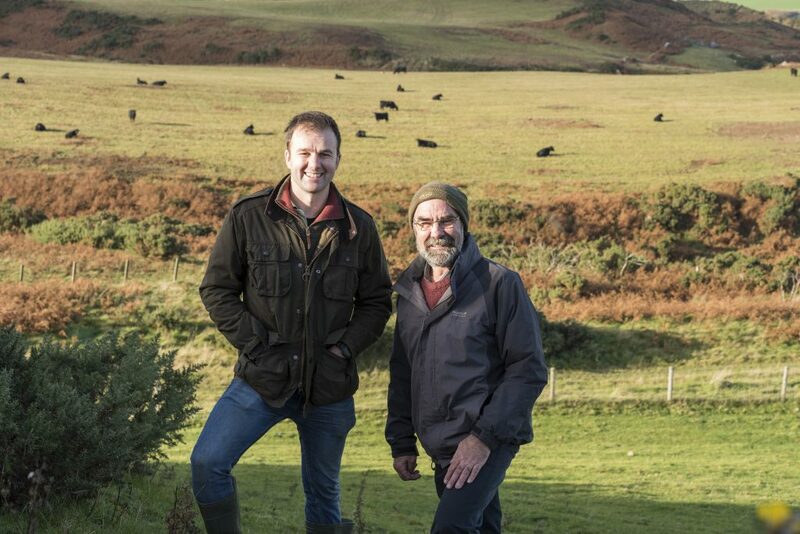 professional farmers on the AgriScot board. 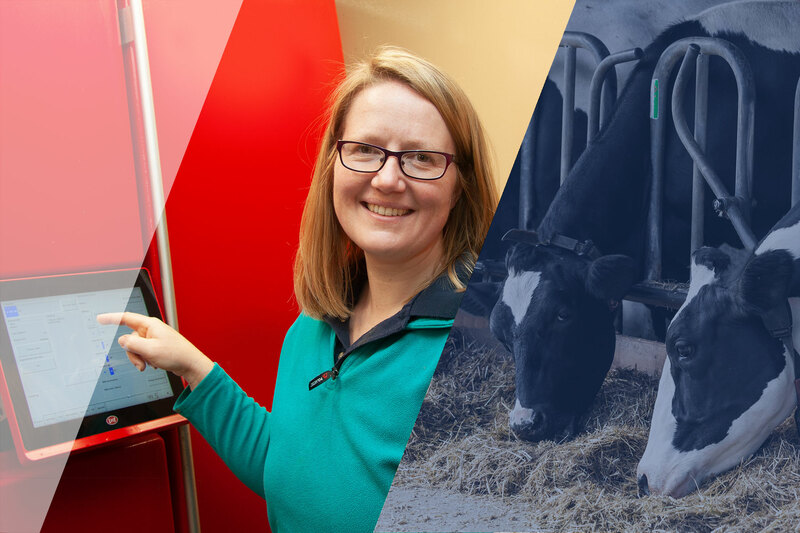 AgriScot is your farm business event and we are constantly evolving it to ensure it stays relevant to your business. 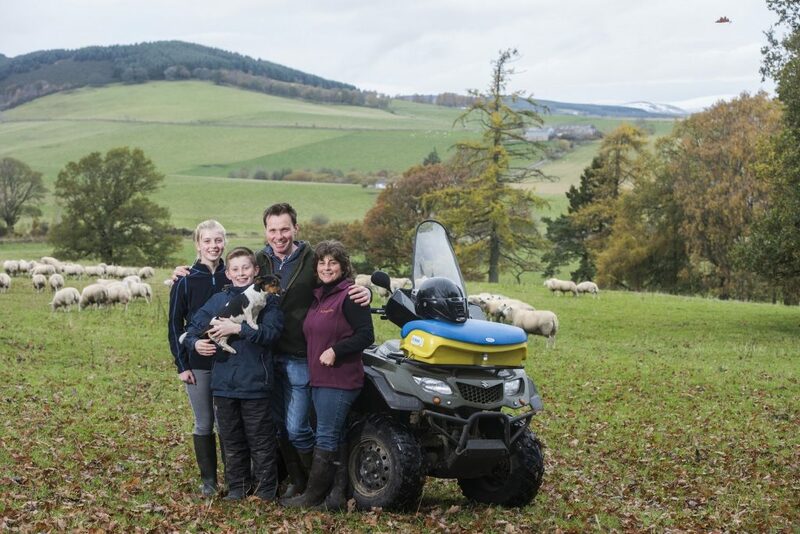 “We are a family-owned, British manufacturer, always looking for the right opportunity to meet our customers. 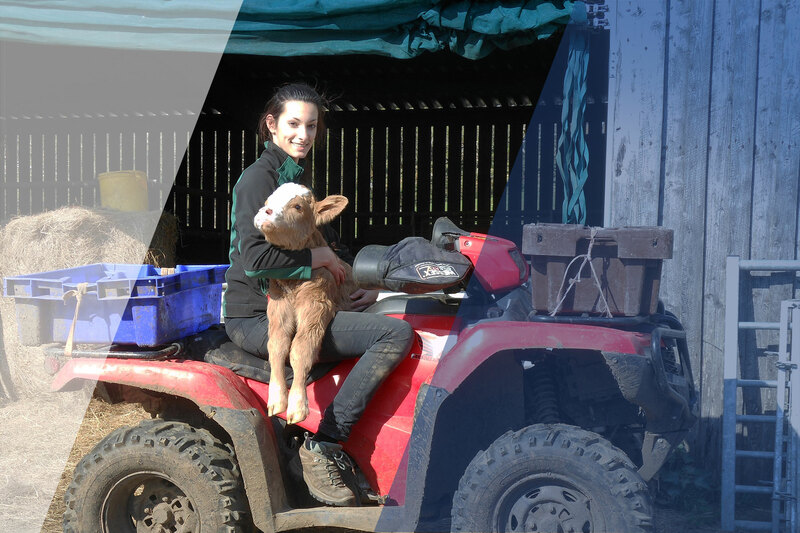 With an accessible location right next door to Edinburgh Airport, AgriScot attracts serious agri-professionals from all over the UK, Ireland and further afield. 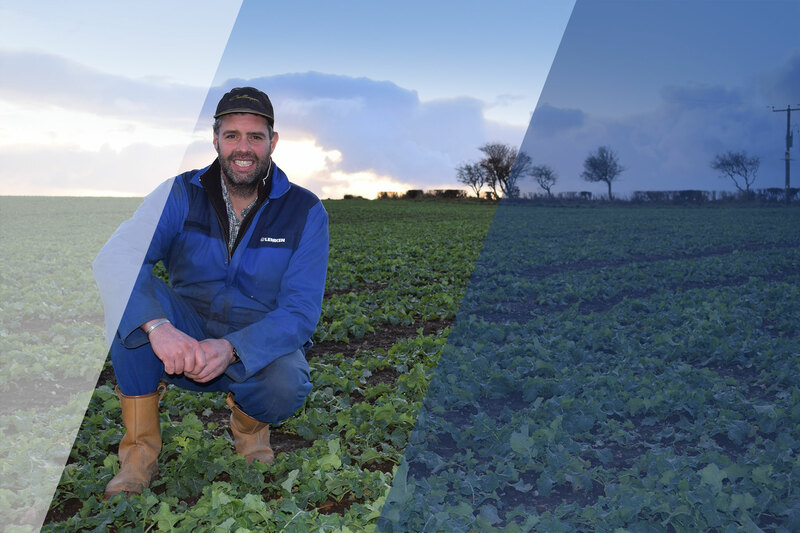 The event has a great business atmosphere at a relaxed time of year allowing detailed planning for next year's growing crop." 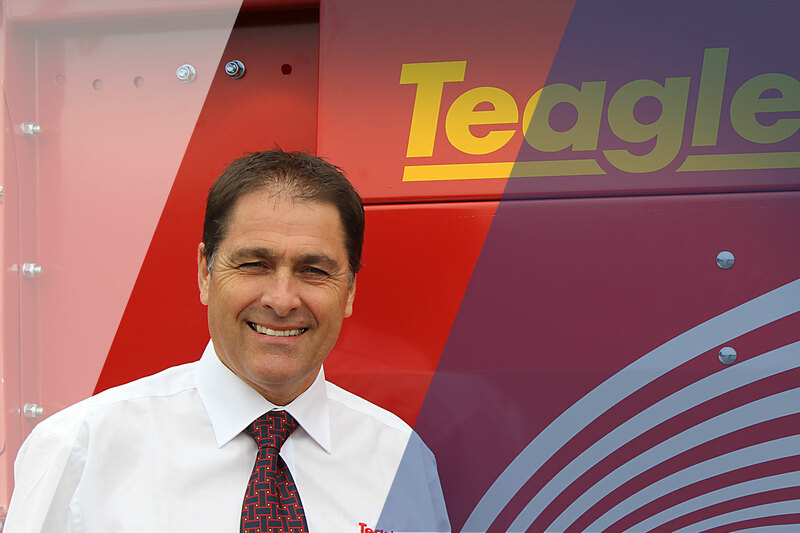 “Agriscot provides a great opportunity to speak to major machinery and tech manufacturers, advisors and other arable professionals. 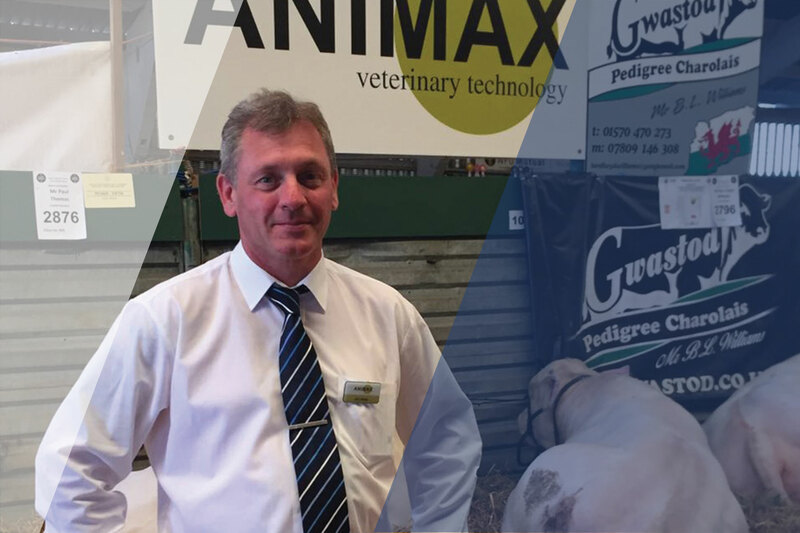 The information, ideas and innovation I glean from AgriScot help me to utilise the latest and best technology and advice”. 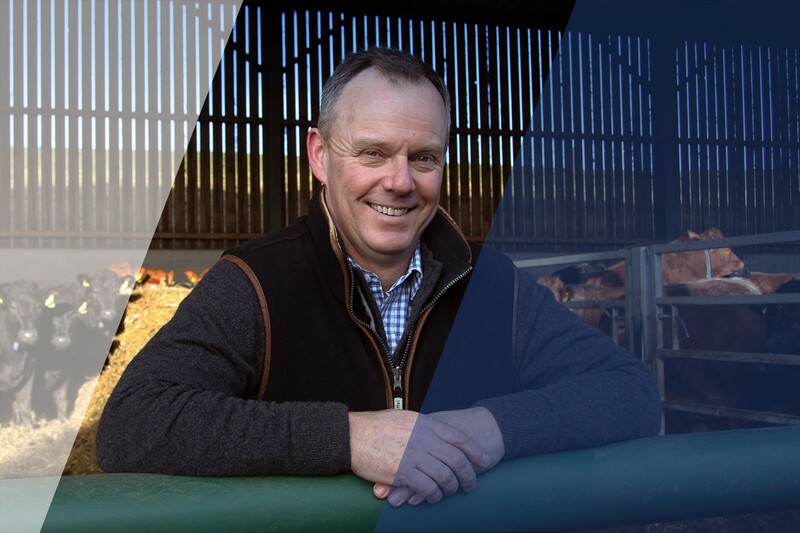 “AgriScot is a must attend for progressive farmers. to do business at Agriscot. customers are here as are the end users. 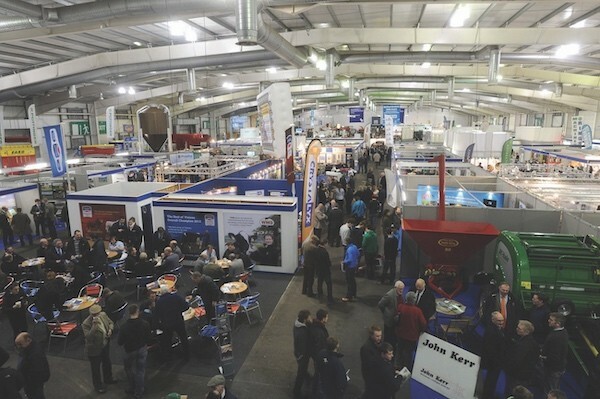 AgriScot will take place on Wednesday 20 November 2019.